Description: Neon Arena is a top down shooter with two levels and many powerups! Description: Fun first person shooter game played on a grid with multiple powerups. Currently in “early access”. Description: First person horror game. Description: Job simulator style game. In early access, so hopefully some improvements to come! Description: Blastercell is a 2D style game in VR. Blastercell makes the top of the list because it is cheap, runs smoothly, utilizes Vive controllers, you can get hours of entertainment out of it, bonus Steam trading cards, and it occasionally goes on sale for as low as $0.49! You can literally sell the trading cards and recoup most of the purchase price! It’s a win/win/win situation! 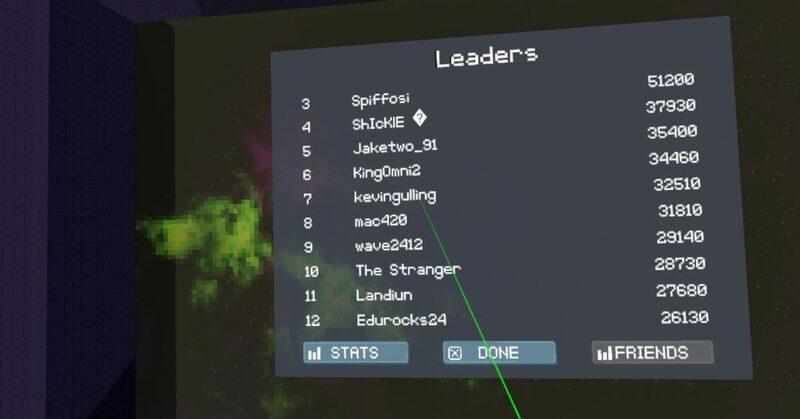 I’m currently 7th on the leaderboard for all time high scores! Description: Going up is another wave based game, but rather than shooting, you use a set of futuristic swords to fend off the waves. Great game if you have been aching to wield some light sabers! 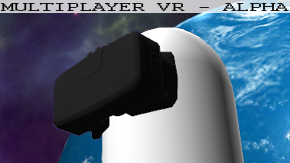 Description: A unique space game where the object is to jettison yourself into space in wearing a space suit from one space module to another. Description: Endless Labyrinth is all that it claims to be. Walk around an endless stone labyrinth and collect gems. It had potential, it’s too bad the developer didn’t continue development. 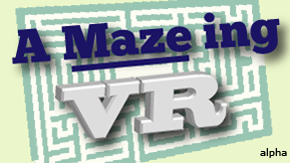 A great one for the kids or VR beginners though if you can catch it on sale! Description: Horror themed rollercoaster ride, great for Halloween, great for scaring friends and family! Steam Trading Cards: Not yet! 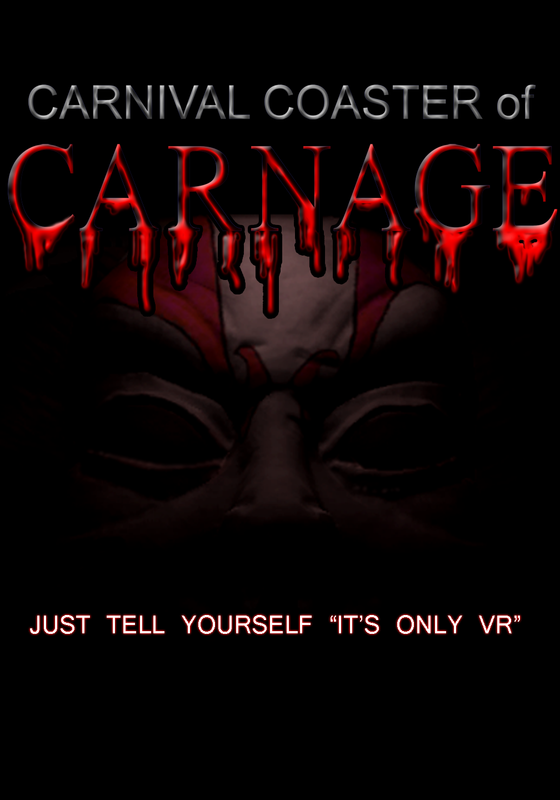 Developers: Would you like me to try out your VR game? Contact me!